Amanda Boccardi is one of the owners of Bio-One STC along with Megan Boccardi - Amanda and Megan both grew up in the St. Louis area. Amanda graduated from Forest Park Community College with two degrees relating to business/management and Megan graduated from Lindenwood University with a bachelors degree in Criminal Justice. After they both served several years in law enforcement within the St. Louis County area, Amanda and Megan decided to start a new chapter in their lives by opening a Bio-One franchise. After hearing about how Bio-One helps families and people during very difficult times, both Amanda and Megan jumped at the opportunity to open Bio-One STC and continue their passion for helping those who need it the most. With the opportunity available to continue to be involved in the community and help others it was an obvious decision for Amanda and Megan to be a part of the Bio-One family. 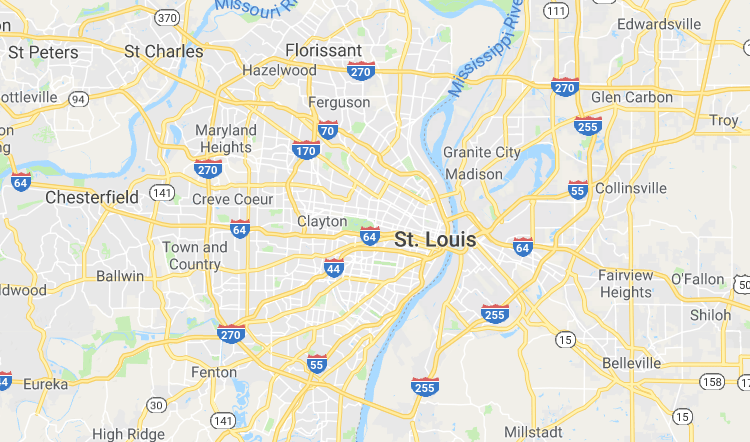 Every company performing any sort of decontamination or cleanup services in this industry in the St. Louis Area needs to have the correct training. 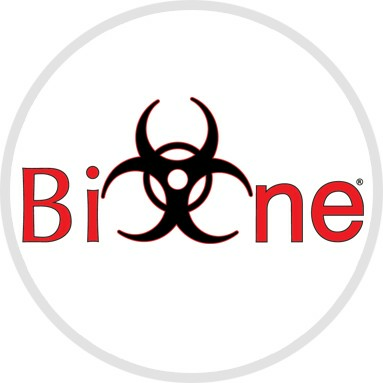 Bio-One hires and trains highly skilled technicians with all the certifications to get the job done. We also understand that this is about helping you get through a tough situation. Our company motto is "Help First, Business Second." Bio-One continues to be the most compassionate organization in the industry. 3. A time is then set for the Bio-One STC team to complete the job.